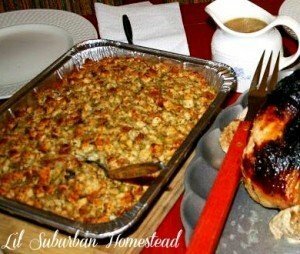 I grew up calling it stuffing whether it was in the bird or in the pan. 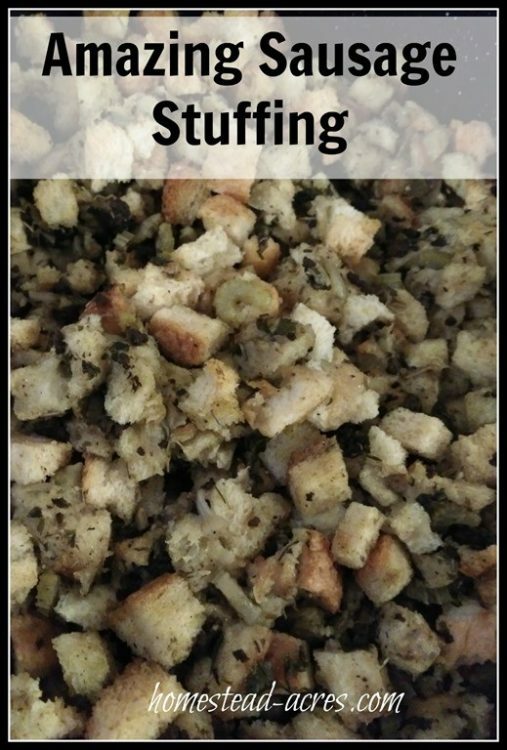 Do you call it stuffing or dressing at your house? It really doesn’t matter what side of the debate we land on, we all love to call it delicious holiday goodness! 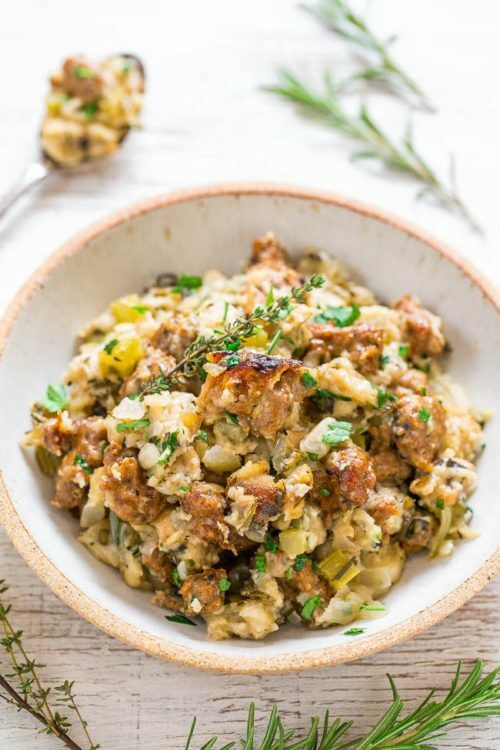 Here are some fresh, delicious takes on the dish which are sure to leave your family with happy tummies this holiday season. The first recipe utilizes the low temperature setting of a slow cooker. Cooking foods at low temperatures helps to retain the nutritional value. For many, they are a time-saver as well allowing you to focus on other things while the food is cooking. For those who are energy conscious, the newer models have relatively low energy consumption and boast an easy clean up. What’s not to like? Here’s a great little recipe with a video walkthrough for those of us who are visual learners. I love family recipes handed down from generation to generation. Here’s a nice family recipe from one of our favorite bloggers, Karen, it’s sure to please your hungry crew. Here’s a nice recipe that’s similar to the pre-packaged stove top you buy in the store but made from scratch with better ingredients. 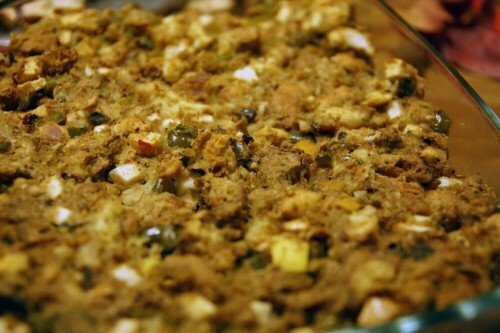 Anytime you make it homemade, you’ll have a healthier, better tasting stuffing or dressing. This recipe’s designed to be prepared with a chicken but you can make it with any bird or no bird. It uses so many tasty fall ingredients. Y’all know TFL just loves Jessica and her recipe is easy to follow and will be much appreciated by those around your table. Do you have a family member with a gluten intolerance? 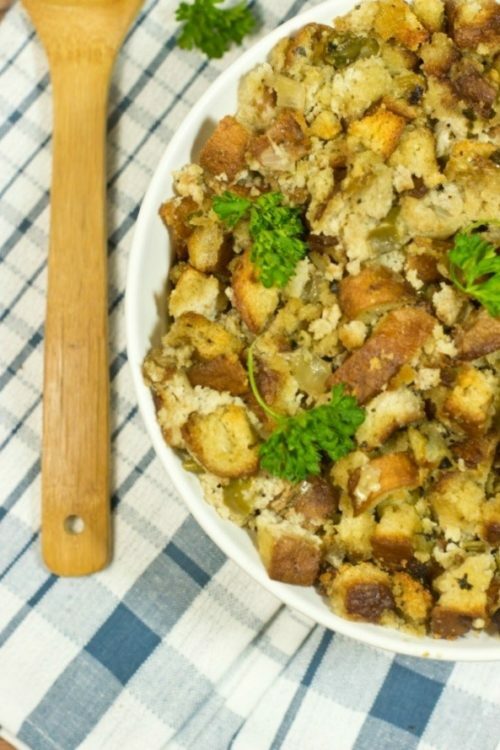 You’ll want to check out this gluten free stuffing recipe so they can join in at the table. 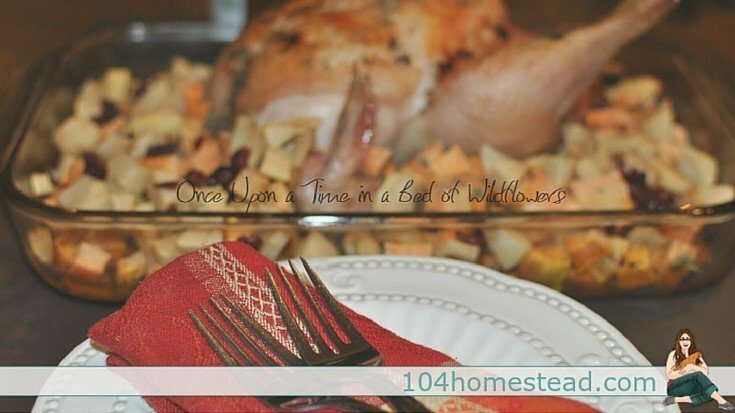 This recipe is designed to be prepared with a turkey. 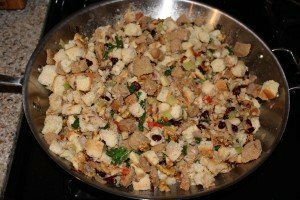 I like to prepare my stuffing or dressing with turkey, but this recipe is different from mine in a few ways. I hope you have a family and friends filled holiday season. 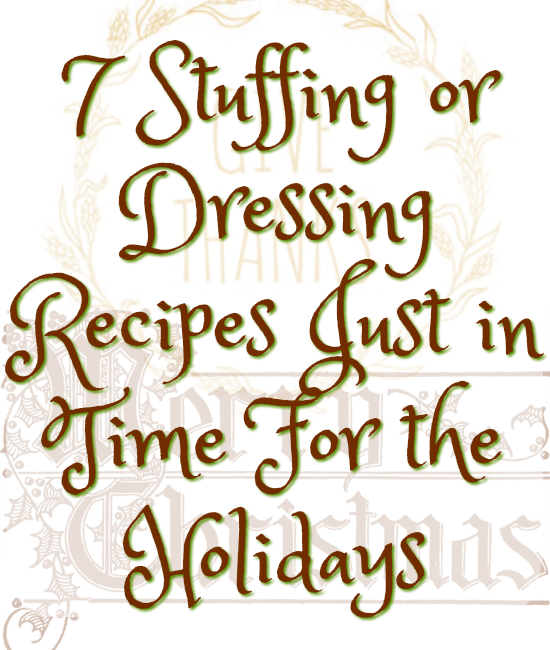 Will you try one of these for a change or do you have a favorite stuffing or dressing recipe? Share your recipes with us in the comments.